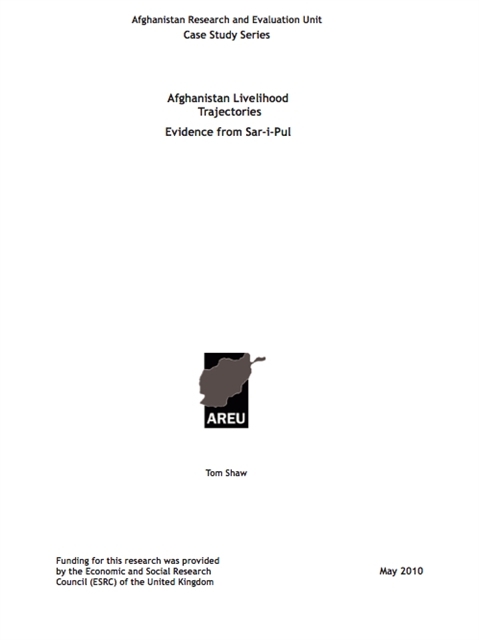 The Sar-i-Pul case study from the Afghanistan Livelihood Trajectories (ALT) project, which explored rural livelihood change in four provinces of Afghanistan. 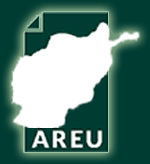 The study built on a baseline research study conducted by AREU in 2002-3, providing a unique opportunity to follow the changes in rural livelihoods of a selection of the same households in 2008-9. By studying their stories in depth, the study aims to create a greater understanding of what has driven changes in welfare and livelihood security throughout the years, and shed light on the changes in the context within which people lead their lives.